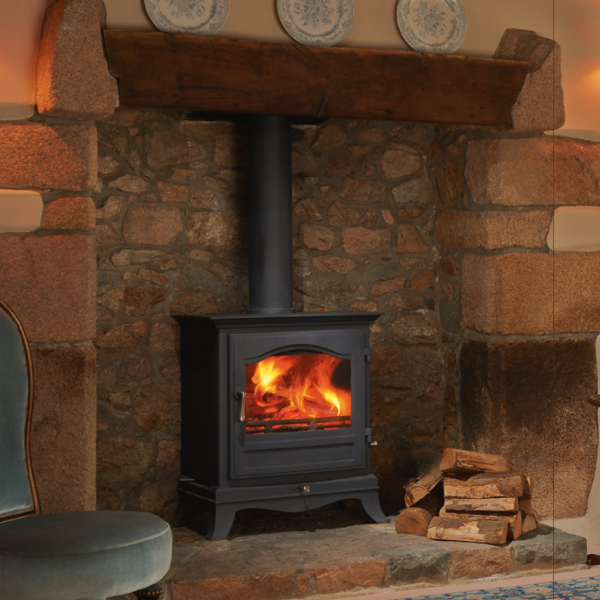 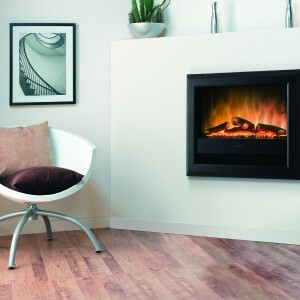 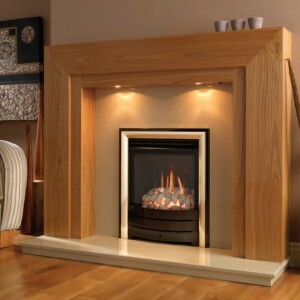 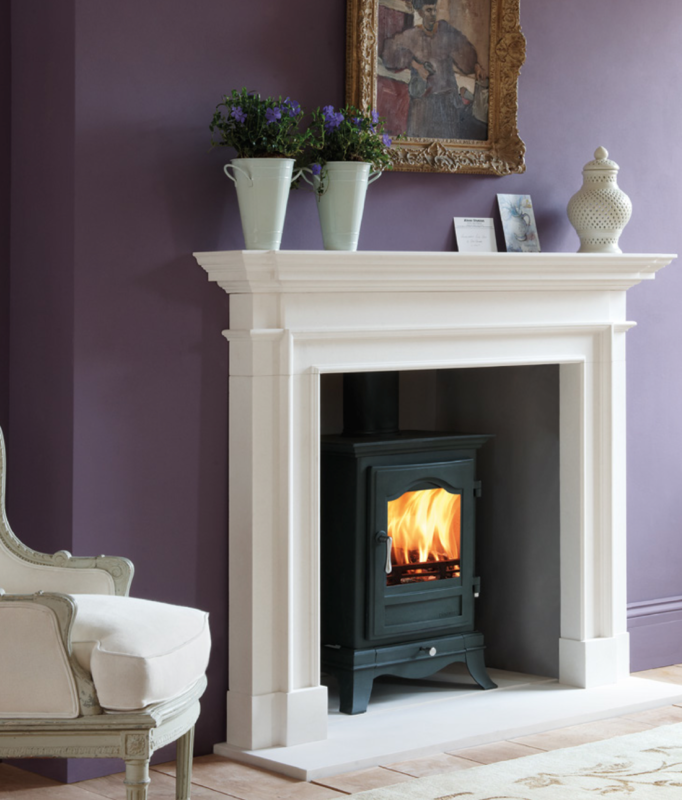 A traditional looking stove crafted to perfection with modern techniques, the Belgravia wood burning stove is a stunning unit. 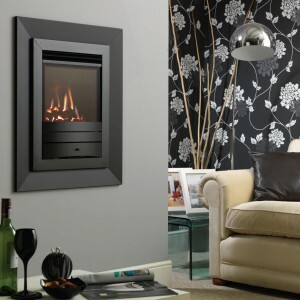 It’s dome shaped glass front offers fantastic views of the burning fuel within, making it a perfect candidate to be the new centrepiece of your living or dining room. 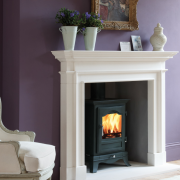 The Belgravia is available in a range of sizes. 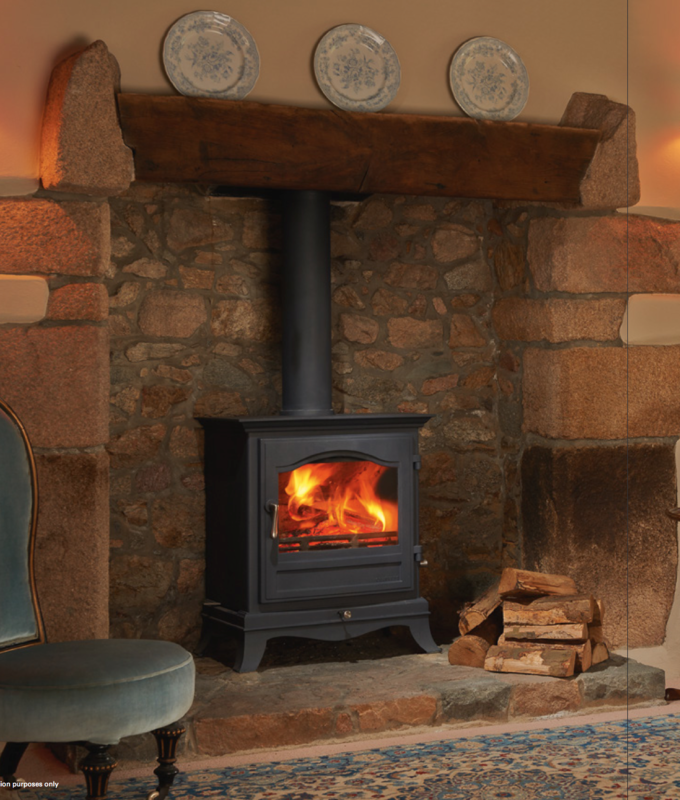 It is available in both eight and six kilowatt form, both of which are multi-fuel stoves, as well as a four kilowatt unit, with is for wood burning only.